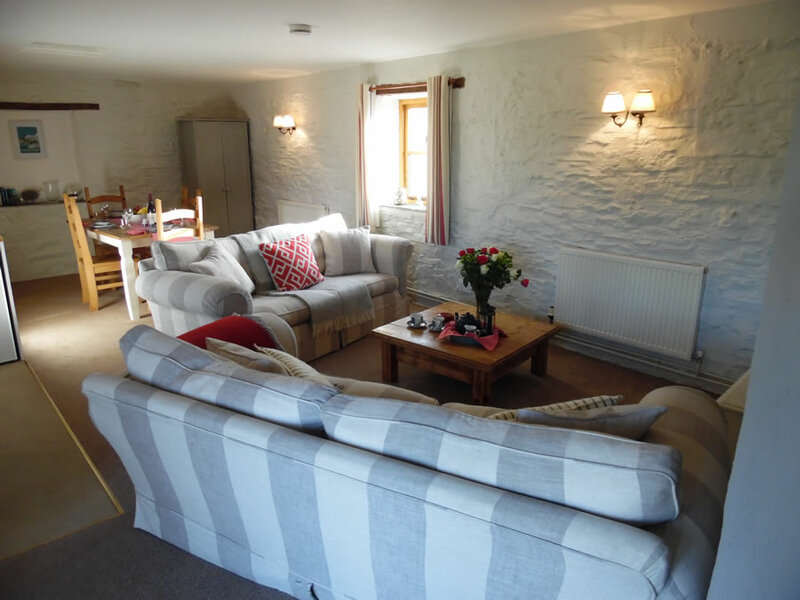 This little cluster of four holiday cottages is set amidst beautiful Cornish countryside and lies just off the B3254, midway between Launceston and Bude. 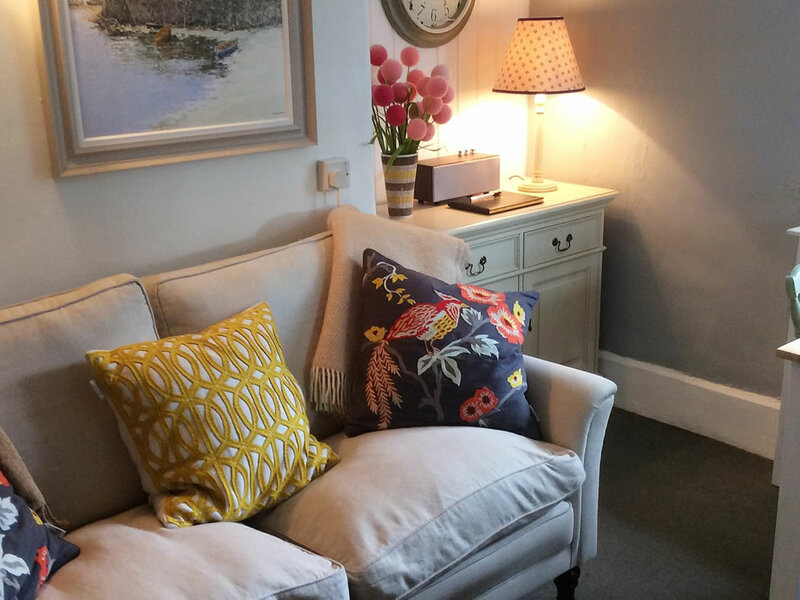 The properties make a great base from which to explore a much wider region of Cornwall, with the A30 being just a 15-minute drive away. 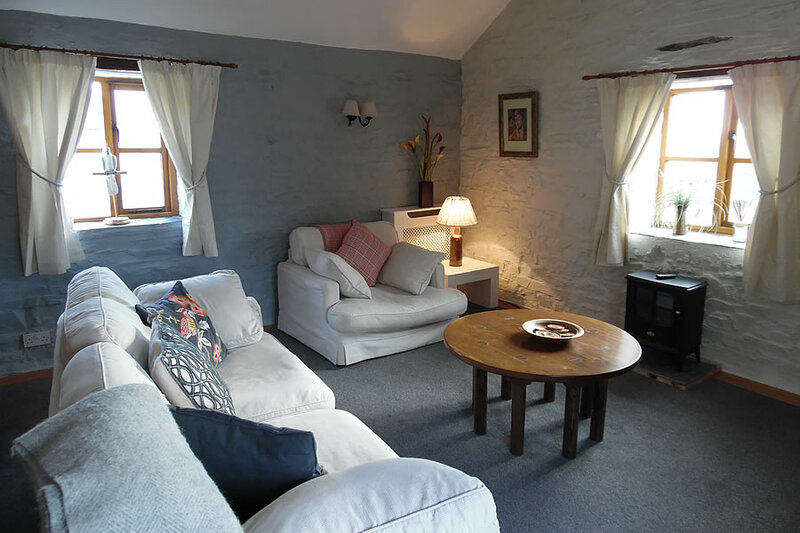 Three of Langdon Holiday Cottages are dog friendly and the owners, who live on site, are most welcoming. There is a 2½-acre paddock where you can walk your dog. Beach 11 miles. Shop 5½ miles, pub and restaurant ½ mile. 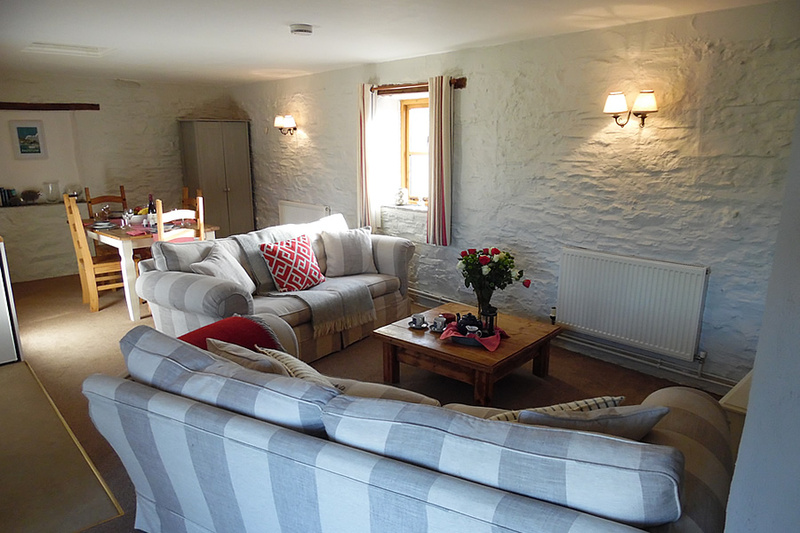 These holiday cottages can be booked together to accommodate up to 12 guests. 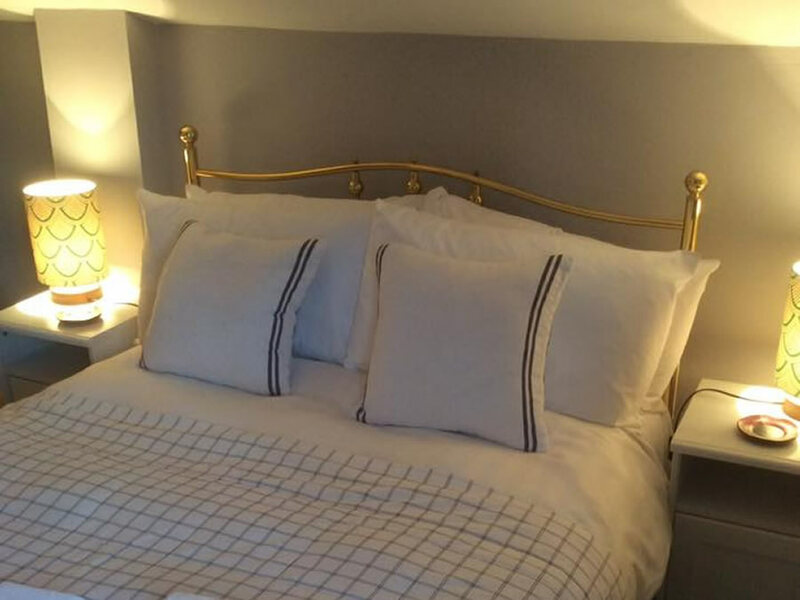 Each cottage is individually styled: Langdon Farm Cottage is tucked away behind the owner’s farmhouse, and has an enclosed garden and rural views. 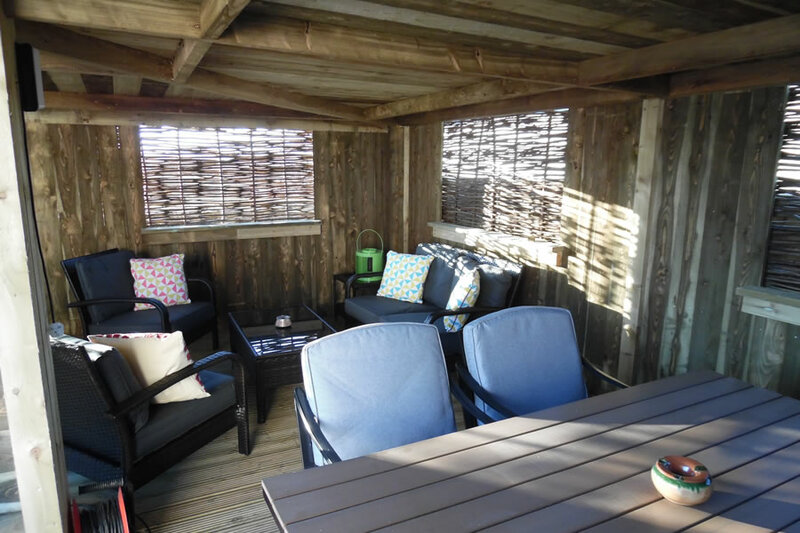 The Dolls House is a very compact, mid-terraced, cosy ‘love nest’ for two people, and has characterful beams and a low, sloping ceiling in the bathroom. 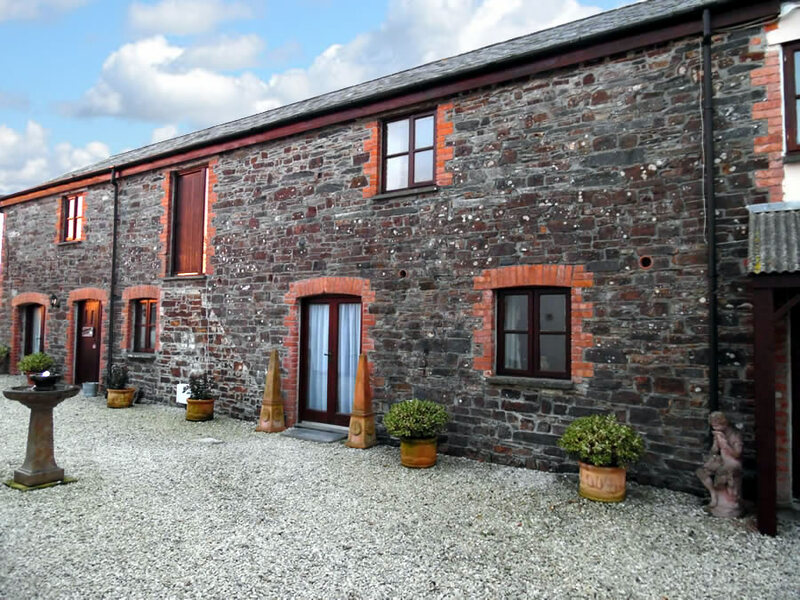 Primrose Cottage and Bramble Cottage are both ‘upside down’ terraced barn conversions, great for a small family, and have open plan living areas. 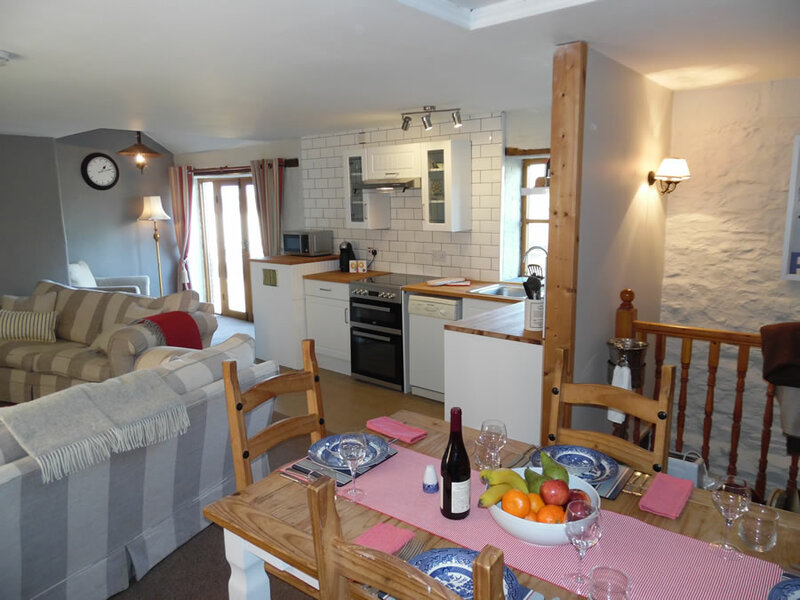 Whichever cottage you book, you will be sure to have a wonderful stay at Langdon Holiday Cottages.